The head of the Minnesota Department of Natural Resources says the state isn't likely to extend the 90-day public comment period for a controversial copper-nickel mine proposal. The comment period for PolyMet's Northmet mine proposal began earlier this month and lasts until March. PolyMet wants to mine copper, nickel and precious metals over a 20-year period at a site north of Hoyt Lakes. Environmental groups want the state to extend the time for comments an additional 90 days because of the sheer size of the project's environmental impact statement. That document is 2,200 pages long. In an appearance on The Daily Circuit, DNR Commissioner Tom Landwehr said the comment period is already twice what the federal government requires. "But we considered some of these things that people are talking about," he said. "It's a lengthy document, very complicated. People are going to need a lot of time to look at it. We want public involvement, so we went to 90 days. We doubled the amount of time." He added that public opposition alone isn't likely to derail the project. He said the mine is likely to get permission to move ahead if it meets financial and environmental standards set forth by the state. The company is required to put up enough money to cover cleanup of the site, which is estimated at $200 million. "If a project could meet all the standards, really I would feel like we're compelled to issue a permit," he said. "The Legislature, which creates the policy for the state, has set up these standards; the assumption, if you meet the standards, is you get the permit." The DNR is holding three public hearings on the project in January in Aurora, Duluth and St. Paul. The DNR's draft environmental impact statement for the proposed copper-nickel mine near the Boundary Waters came out this month, triggering the comment period. The draft statement suggests that measures planned for the PolyMet mine would prevent contamination of nearby waters. Even so, the mine may require hundreds of years' worth of monitoring and treatment to ensure that acid runoff does not hurt water quality. 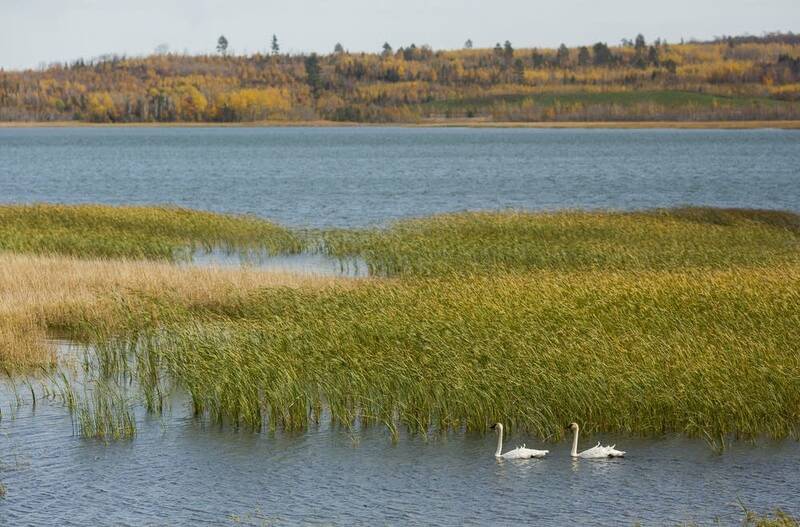 It will also destroy hundreds of acres of wetlands, which PolyMet would be obliged to replace. The mine has strong local support among politicians and representatives of organized labor, who are eager for the 360 jobs the operation is expected to generate. Environmentalists are concerned the state could be left with the task of treating water on the site for centuries after mining has finished. A collection of MPR News stories about the PolyMet mine controversy.